I created several images today, but on 35mm film using the Leica M6. Unfortunately, the roll isn’t finished and I haven’t developed the film yet, so these images were taken earlier in the week. 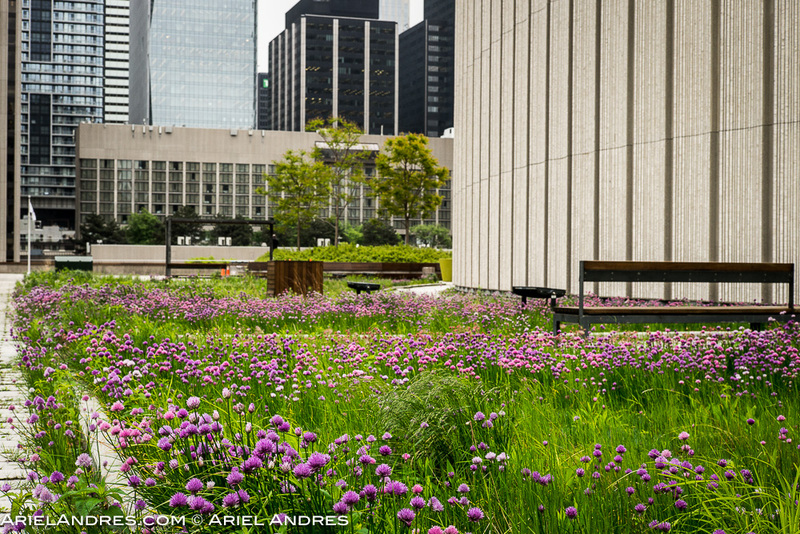 They are of the Podium Green Roof at Toronto’s Nathan Philip Square, a hidden gem, a tranquil garden above ground level. 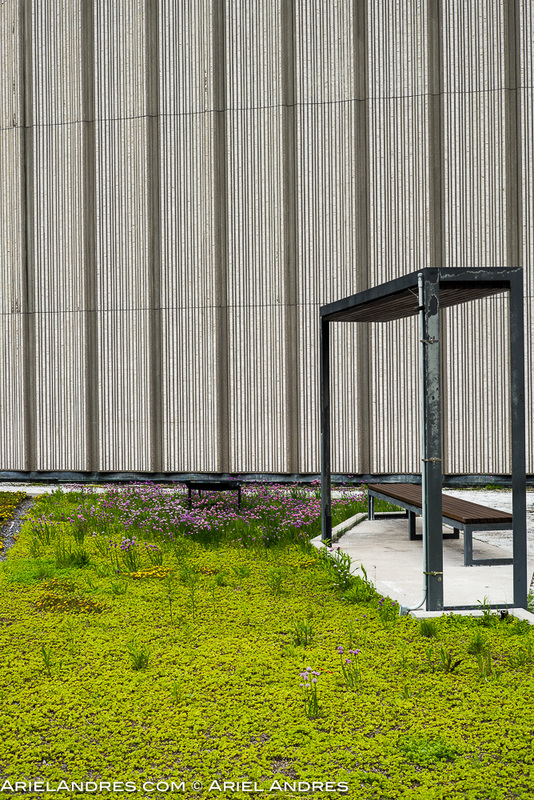 The Podium Green Roof at Toronto’s Nathan Philips Square.